The Black Diamond Big Air XP Package is made up of their legendary ACT-XP belay device and their trusty Mini Pearabiner screwgate carabiner, the ideal belay pack for everyone from beginners to experienced climbers. 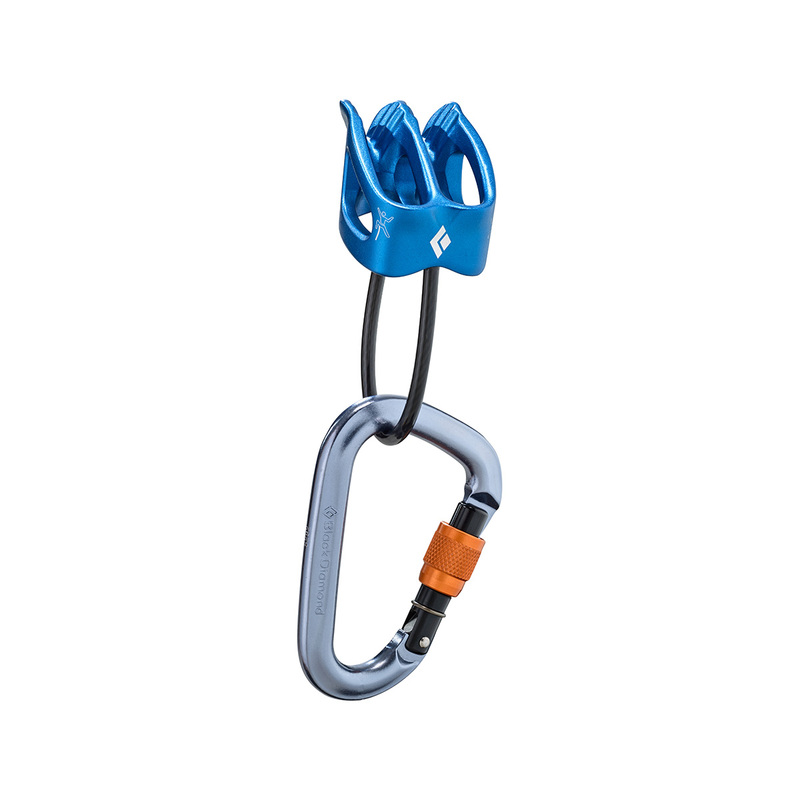 The Black Diamond Big Air XP Package's ACT-XP is a mega versatile belay device that’s recently been upgraded to be 30% lighter and features a high-friction mode that has three times more stopping power than the original. It accommodates ropes between 7.7mm – 11mm so (when coupled with the super versatile Mini Pearabiner) is the ideal option for someone who wants to do a bit of everything.